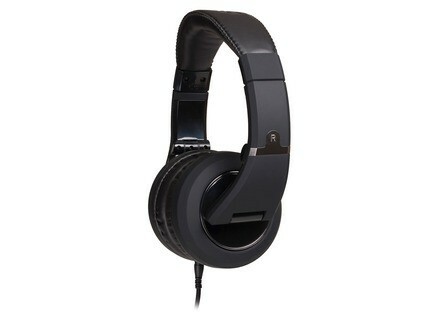 Sessions MH510 - Black, Studio headphone from CAD in the Sessions MH510 series. CAD Audio has released new headphones aimed at musicians both live and in the studio. The MH510 headphones are designed to produce a wide frequency response (10Hz – 24kHz) with "extended lows, smooth mids and articulate, life-like highs for accurate and natural reproduction." The Session MH510 phones are available in four colors––Black, White/ Red, Back Chrome and Black/Orange. Each headphone is supplied with two cables (coiled and straight) and two sets of earpads. 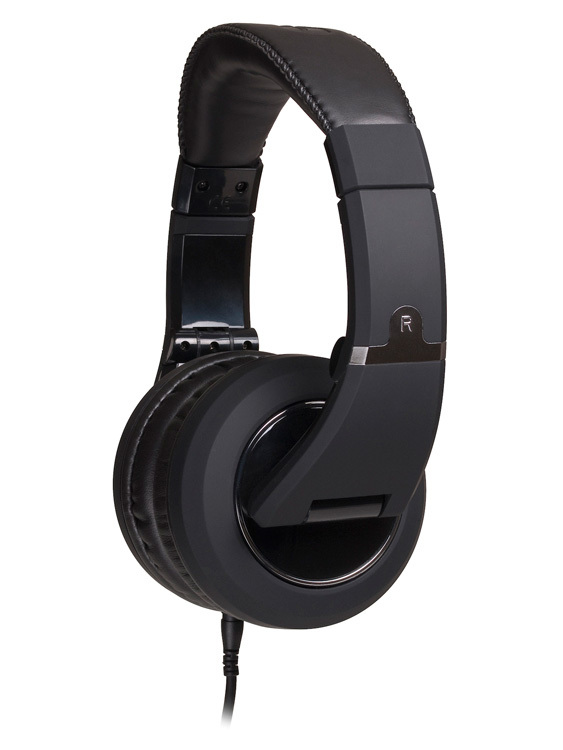 MSRP for the MH510 headphone is $159.00. Pioneer HDJ-2000-W & HDJ-1500-W Pioneer DJ announces a new matte white color version for the HDJ-2000 and HDJ-1500 headphones. Vestax HMX-05 Vestax introduces the HMX-05 headphones. Ultrasone Signature DJ Headphones Ultrasone introduces its Signature DJ headphones.